Mine: Enjoyable entertainment for kids and adults. An interesting idea, reasonably good animation. Our 6 year old really liked it. 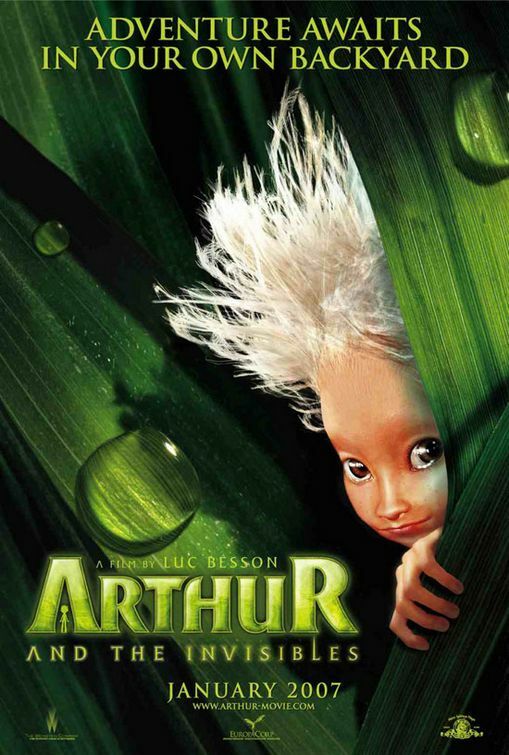 Leonard Maltin/Plot synopsis: Ten-year-old Arthur, in a bid to save his grandfather's house from being demolished, goes looking for some much-fabled hidden treasure in the land of the Minimoys, a tiny people living in harmony with nature.